We aren&apos;t shy about admitting our pretty packed Calendar of Events. 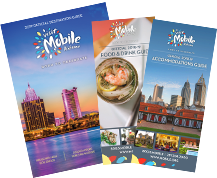 But, there is so much to do THIS Saturday in Mobile, we just had to name it. Ladies and gentleman, prepare yourselves for.... SUPER SATURDAY! Two Incredible Grand Openings, Free Museum Day, Mobile Fashion Week Culmination and much more are all happening on September 26! You don&apos;t have to just take our word on it. Take a look for yourself! Chocolate! The Exhibition explores the rich natural and cultural history of one of the world’s favorite treats, tracing chocolate from its origin in the rainforest to its status as a global economic commodity. It&apos;s a unique and educational exhibition that is sure to be a “sweet treat” for young and old alike. The world&apos;s only maritime museum dedicated to the historical, cultural and economic significance of the Gulf of Mexico opens in Mobile in September 2015. Located on the Mobile River, this hands-on museum is one of the only interactive maritime museums in the United States. 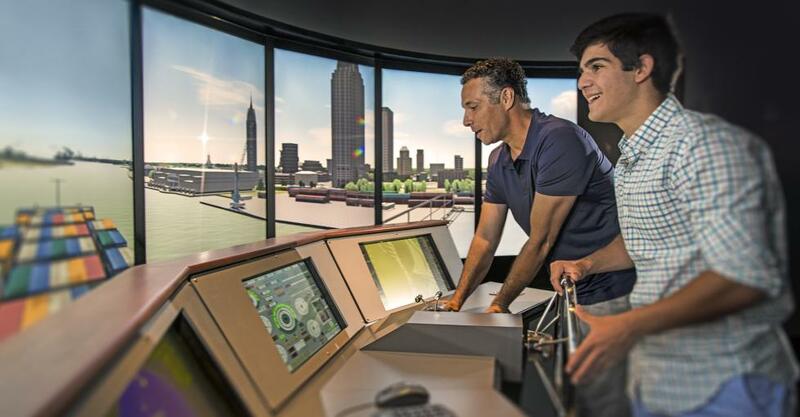 With 90 exhibits, a museum store, a museum café and event space, GulfQuest is a 120,000 square foot museum designed to look as if it were a ship headed into Mobile Bay and the Gulf of Mexico. Four museums in Mobile will open their doors for free of charge on September 26 ONLY. Participating local museums are the Conde-Charlotte House, The Estuarium at Dauphin Island Sea Lab, Mobile Museum of Art and the USS Alabama Battleship. Technically, Mobile Fashion Week started Monday but the final show is Saturday! You won&apos;t want to this miss the 2015 Grand Finale that will leave you mesmerized! Internationally renowned guitarist Pablo Sainz Villegas makes a triumphant return to Mobile! Enter one of the best races of the year or come out and join the fun as spectators! Downtown Mobile is always the place to be on a Saturday! Come on out to Ladd Peebles Stadium to watch the South Alabama Jaguars take on North Carolina state!